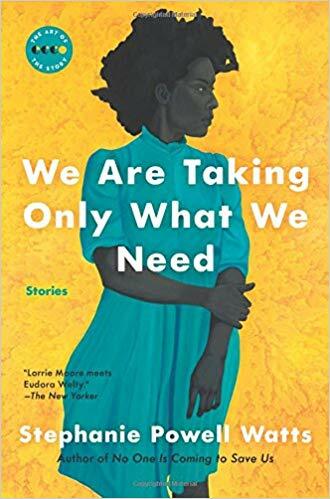 Stephanie Powell Watts won the Ernest J. Gaines Award for Literary Excellence for her debut story collection, We Are Taking Only What We Need, also named to O: The Oprah Magazine’s 2013 Summer Reading List. 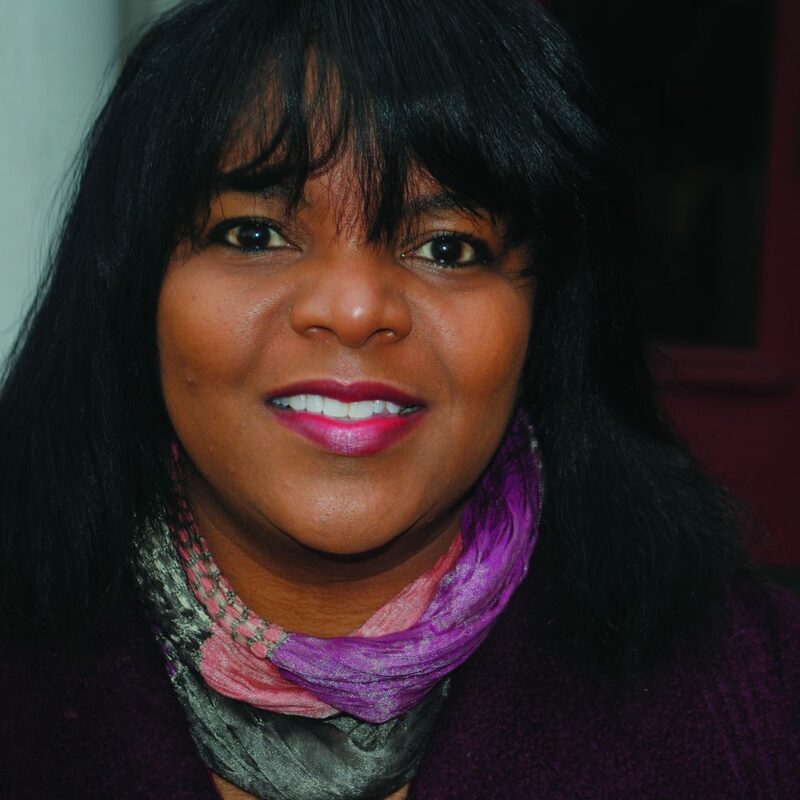 Her short fiction has been included in two volumes of New Stories from the South and has been honored with a Pushcart Prize. 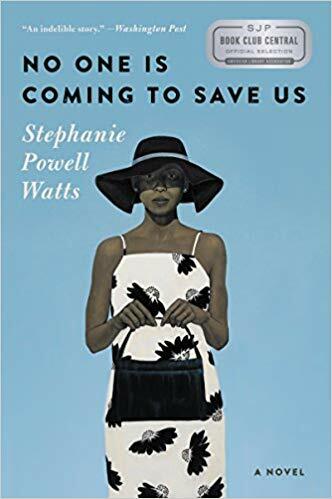 Watts’s stories explore the lives of African Americans in fast food and factory jobs, working door to door as Jehovah’s Witness ministers, and pressing against the boundaries of the small town, post-integration South. Her debut novel, No One Is Coming to Save Us, follows the return of a successful native son to his home in North Carolina and his attempt to join the only family he ever wanted but never had. “Imagine The Great Gatsby set in rural North Carolina, nine decades later, with desperate black people,” says Watts. Born in the foothills of North Carolina, Watts holds a doctorate degree from the University of Missouri and a bachelor’s degree from the University of North Carolina at Charlotte. She now lives with her husband and son in Pennsylvania, where she is an associate professor at Lehigh University.